Meet "Lou" the founder of PACNBOX Movers. Lou's first job at 17 was working with a moving company in San Francisco. He fell in love with the moving business and at the age of 24 he obtained his first PUC permit which allowed Lou to pack people up and move them to their new home. At this point he worked for van lines and traveled all over the United States. 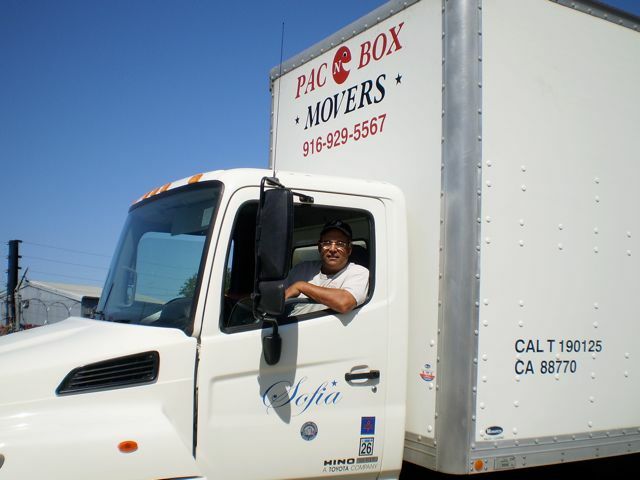 Lou settled in Sacramento, and began PAC-VAN Movers which had a name change in 2008 to PACNBOXMOVERS. 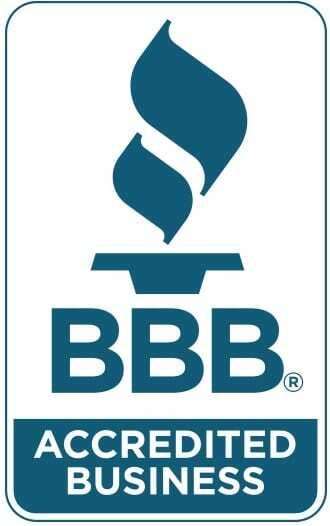 Lou is very proud of the reputation, referrals, and repeat customers that PACNBOX is known for. Lou is a genuine guy who believes in integrity, honor and respect and has a passion for correcting any problems that arise when a customer encounter a problem with the service. © 2019, PacNBox Movers. All Rights Reserved.